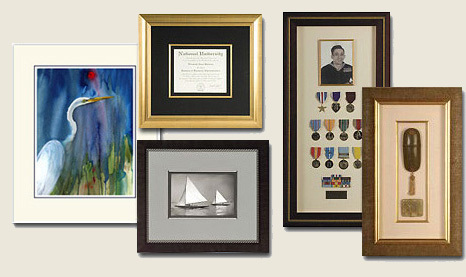 For nearly 20 years, owner John Miller has been helping customers achieve remarkable results when framing and protecting art, photos, memorabilia, mirrors and more. 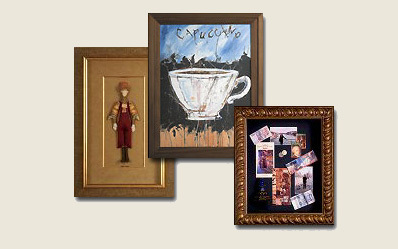 We’re in the “WOW” business! 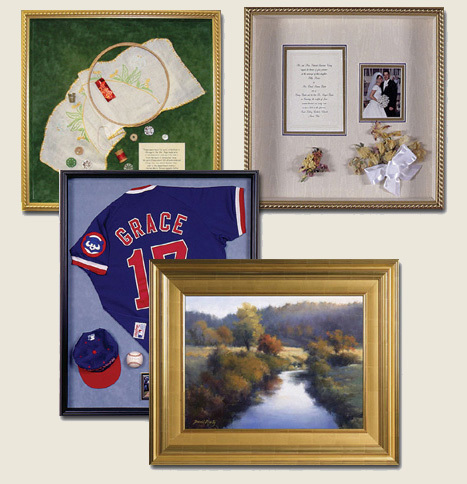 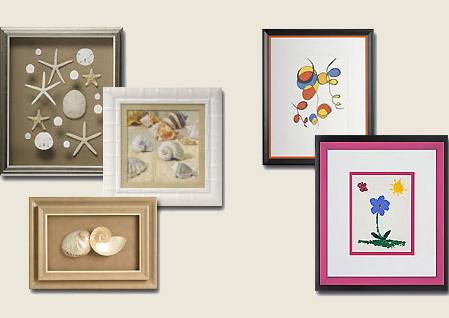 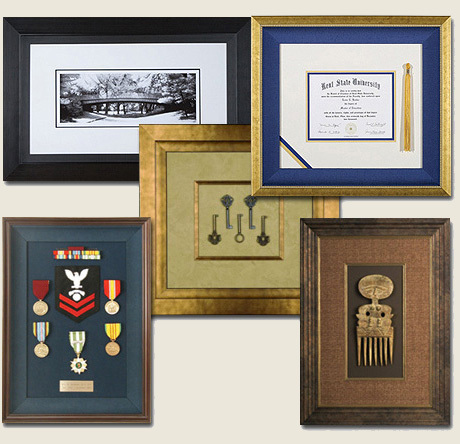 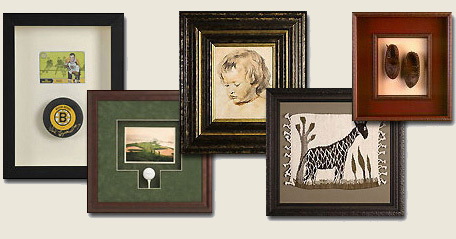 Creative designs, flawless execution, archival materials and techniques, thousands of molding choices, world-class customer service, and a full spectrum of price options are among the attributes that make J Miller Pictureframer the go-to place on Cape Cod when it comes to custom framing.